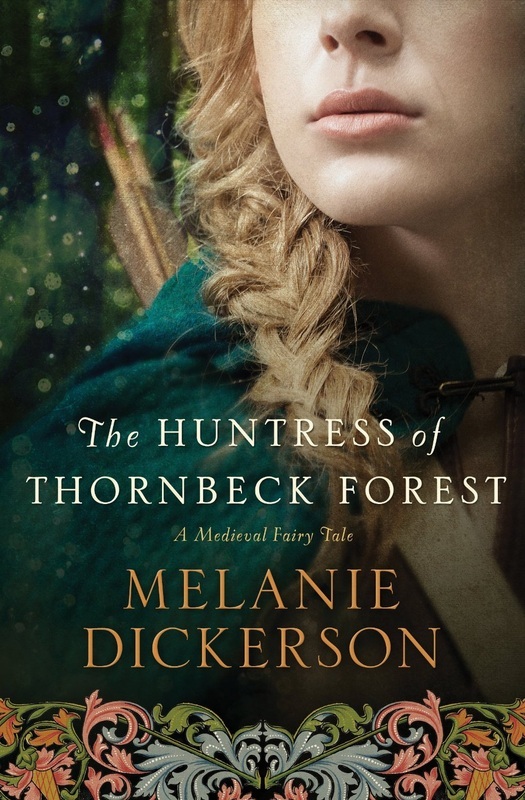 Have you read Melanie Dickerson’s Fairy Tale Re-Tellings yet? 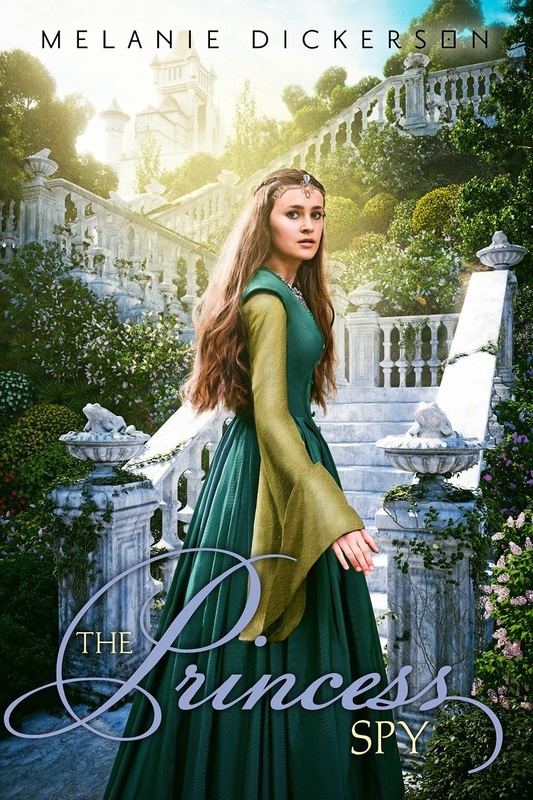 My dear friend Melanie Dickerson released 5 books with Zondervan – and they are the best Fairy Tale re-tellings I have ever read, quite possibly the best out there! She is a skilled and talented wordsmith, crafting a beautiful fantasy world around delightful characters and weaving in so many twists and turns, that you aren’t always certain you’re going to get a “Fairy Tale” ending… or how. 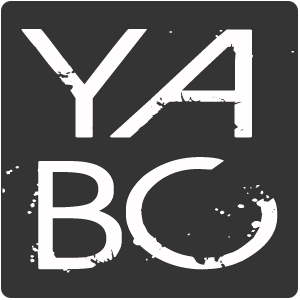 And Zondervan has done the COOLEST thing! 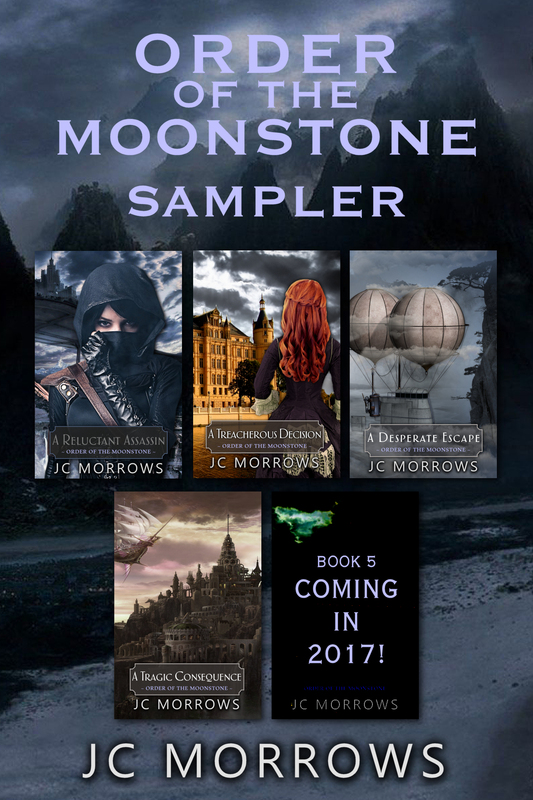 They are offering ALL 5 Stories in 1 eBook collection! And my FAVORITE cover is on the front too! I’m so excited! As I’m sure ALL of Melanie’s fans are! 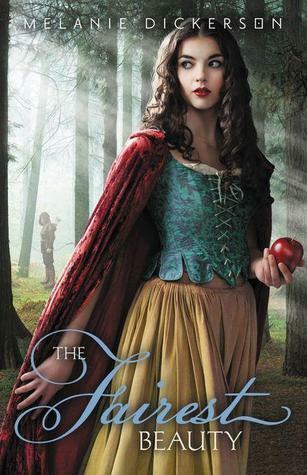 Get ALL 5 of Melanie Dickerson’s WONDERFUL Fairy Tale Retellings in 1 eBook collection! – Tweet this! Rose has been appointed as a healer’s apprentice at Hagenheim Castle, a rare opportunity for a woodcutter’s daughter like her. While she often feels uneasy at the sight of blood, Rose is determined to prove herself capable. Failure will mean returning home to marry the aging bachelor her mother has chosen for her – a bloated, disgusting merchant who makes Rose feel ill.
Do Fairy Tales GET ANY BETTER! I don’t think so! Read a REAL Sleeping Beauty story! – Tweet this! 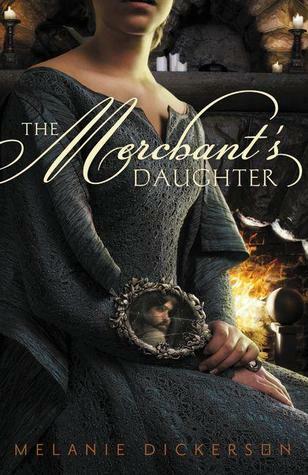 Annabel, once the daughter of a wealthy merchant, is trapped in indentured servitude to Lord Ranulf, a recluse who is rumored to be both terrifying and beastly. Her circumstances are made even worse by the proximity of Lord Ranulf’s bailiff – a revolting man who has made unwelcome advances on Annabel in the past. What if Beauty’s BEAST was just a man… but a man you could really respect! – Tweet this! This one WAS my favorite until I read Melanie’s NEWEST one… actually it still might be. It’s just SO GREAT! Sophie desperately wants to get away from her stepmother’s jealousy, and believes escape is her only chance to be happy. Then a young man named Gabe arrives from Hagenheim Castle, claiming she is betrothed to his older brother, and everything twists upside down. This could be Sophie’s one chance at freedom – but can she trust another person to keep her safe? Gabe defied his parents Rose and Wilhelm by going to find Sophie, and now he believes they had a right to worry: the girl’s inner and outer beauty has enchanted him. Though romance is impossible – she is his brother’s future wife, and Gabe himself is betrothed to someone else – he promises himself he will see the mission through, no matter what. When the pair flee to the Cottage of the Seven, they find help – but also find their feelings for each other have grown. Now both must not only protect each other from the dangers around them – they must also protect their hearts. Snow White… Better, more beautiful, more believable, more ROMANTIC! – Tweet this! This is DEFINITELY my favorite cover!!! 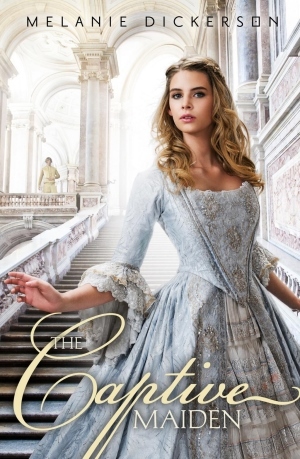 So when Gisela learns the duke’s son, Valten – the boy she has daydreamed about for years – is throwing a ball in hopes of finding a wife, she vows to find a way to attend, even if it’s only for a taste of a life she’ll never have. To her surprise, she catches Valten’s eye. Though he is rough around the edges, Gisela finds Valten has completely captured her heart. This is how Cinderella was MEANT to be told! AMAZING! – Tweet this! In this “Frog Prince” fairy tale retelling, Margaretha has always been a romantic, and hopes her newest suitor, Lord Claybrook, is destined to be her one true love. But then an injured man is brought to Hagenheim Castle, claiming to be an English lord who was attacked by Claybrook and left for dead. And only Margaretha—one of the few who speaks his language—understands the wild story. Margaretha finds herself unable to pass Colin’s message along to her father, the duke, and convinces herself “Lord Colin” is just an addled stranger. Then Colin retrieves an heirloom she lost in a well, and asks her to spy on Claybrook as repayment. Margaretha knows she could never be a spy—not only is she unable to keep anything secret, she’s sure Colin is completely wrong about her potential betrothed. Though when Margaretha overhears Claybrook one day, she discovers her romantic notions may have been clouding her judgment about not only Colin but Claybrook as well. It is up to her to save her father and Hagenheim itself from Claybrook’s wicked plot. 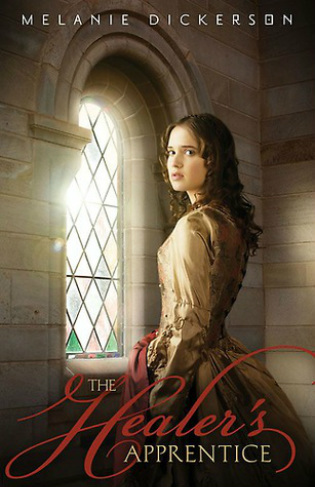 Romance, Treason, Espionage, Danger – you’ve never seen The Frog Prince like this! – Tweet this! And I just have to do it… DON’T MISS Melanie’s NEWEST book either! For Jorgen Hartman, the margrave’s forester, tracking down a poacher is a duty he is all too willing to perform. Jorgen inherited his post from the man who raised him … a man who was murdered at the hands of a poacher. When Jorgen and Odette meet at the Midsummer festival and share a connection during a dance, neither has any idea that they are already adversaries. The one man she wants is bound by duty to capture her; the one woman he loves is his cunning target . . .
What becomes of a forester who protects a notorious poacher? What becomes of a poacher when she is finally discovered? Don’t you just GET CHILLS! Two Favorite stories woven together to make one stunning tale! DON’T MISS IT! – Tweet this! MORE INFO on her FANTASTIC books!